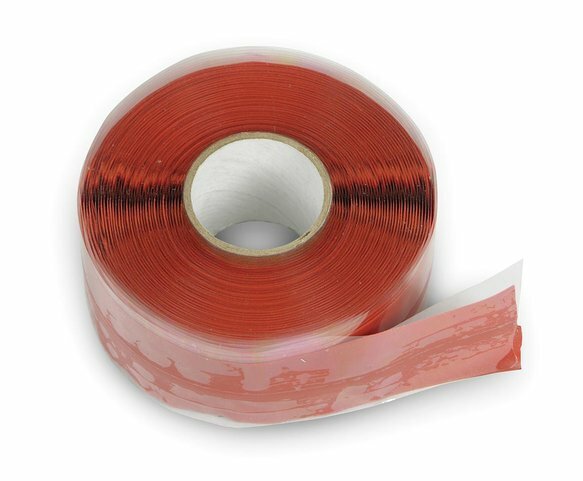 This tape is a non-adhesive, iron oxide red silicone rubber self-fusing tape. 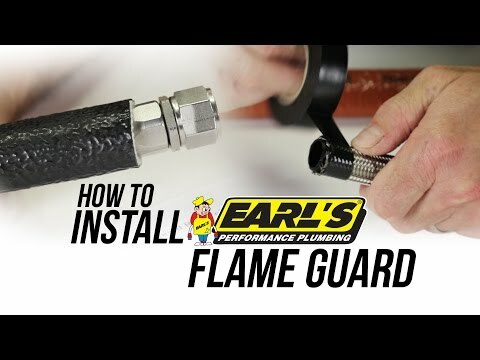 This tape should be overlapped about 50% when wrapping it around to seal up the ends of the Flame Guard. 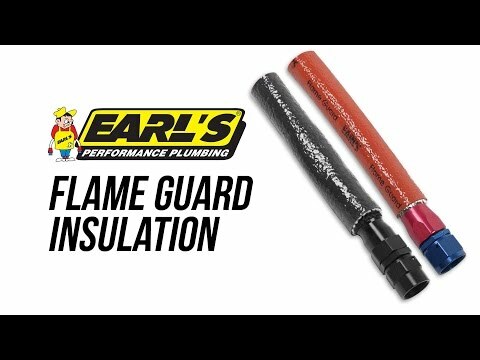 Ideal for use on Electrical wiring, or with Earl's Flame Guard.